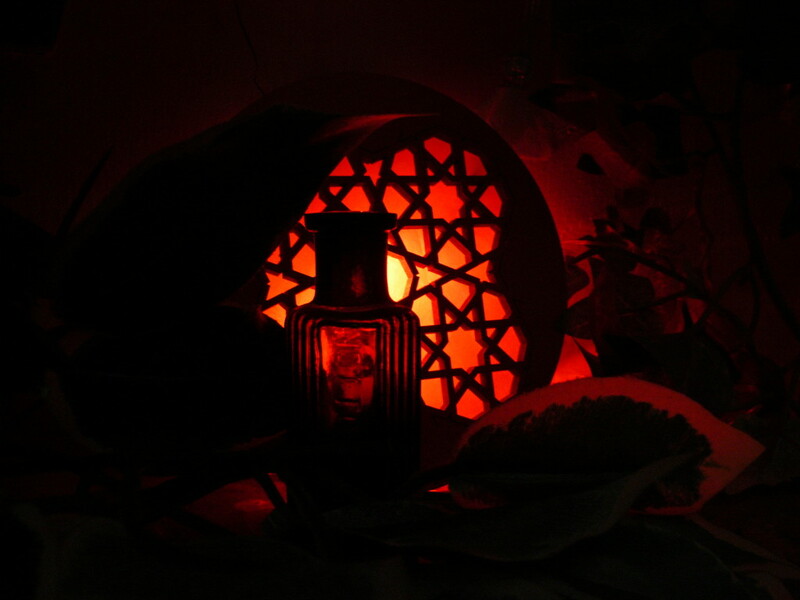 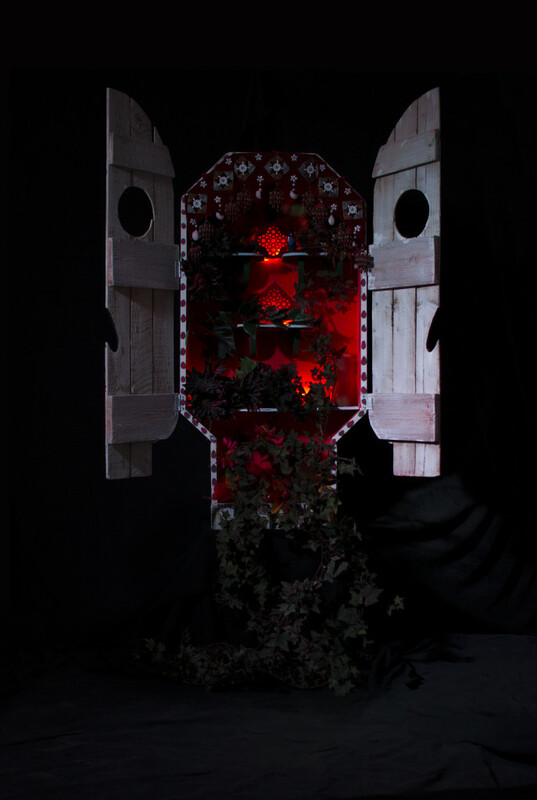 Immersive theater event Rumpus approached us to design an installation for October’s Halloween edition. 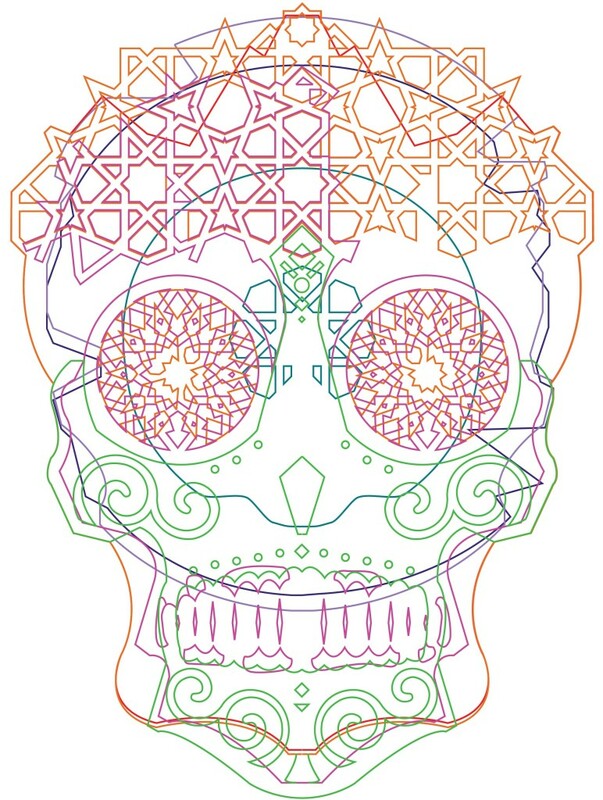 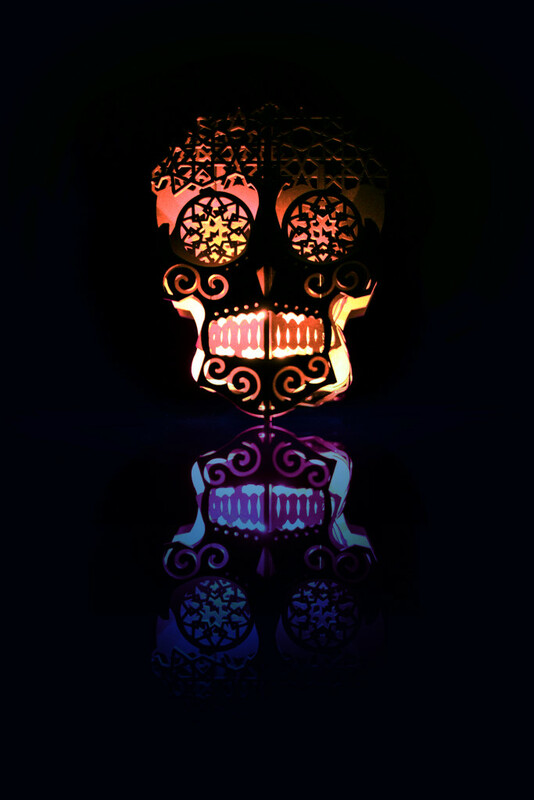 Undead blends together elements from different religions and folklores- Islamic patterns, Irish carved lanterns, Aztec day of dead skulls, Catholic shrines to create a unique mystic experience. 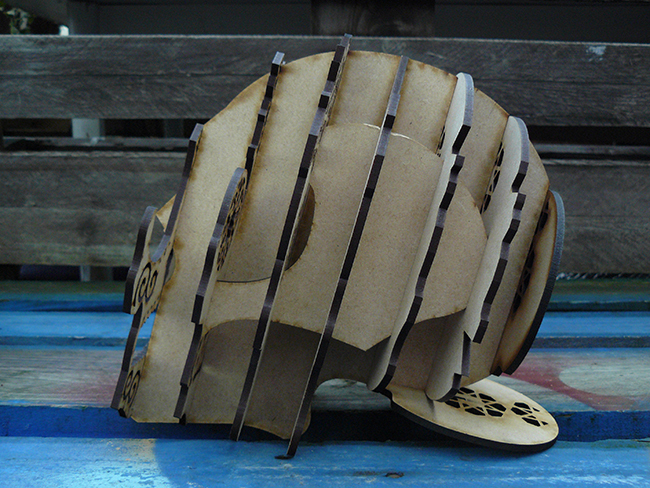 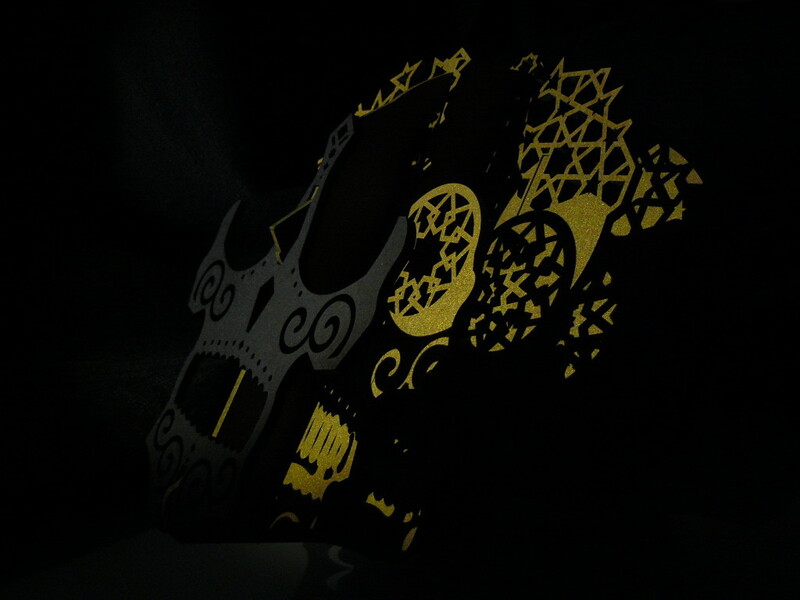 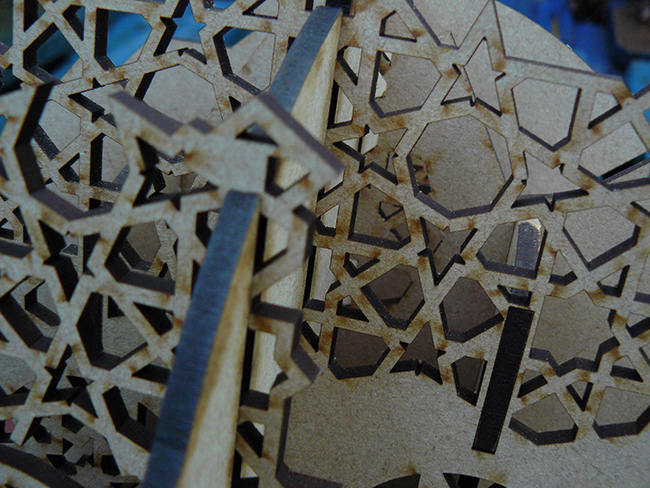 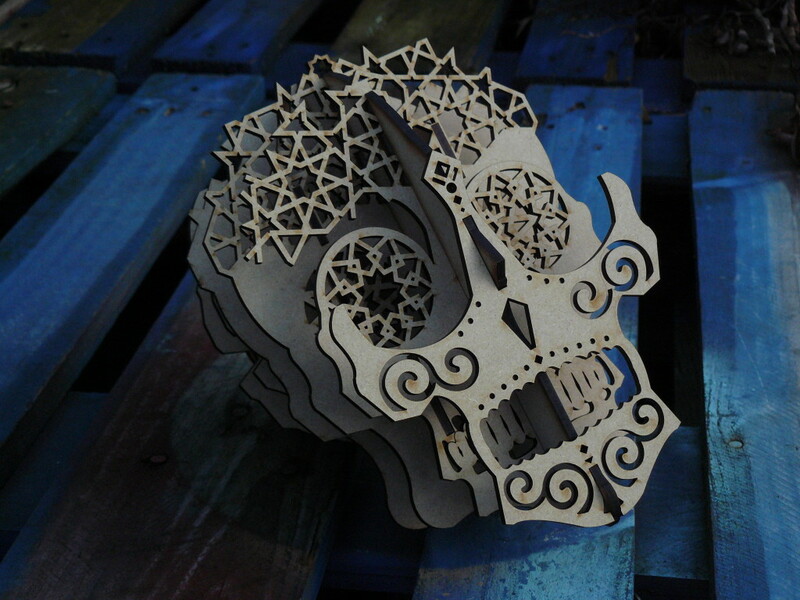 Contemporary material and fabrication processes were used to make the skull: laser cut pieces of wood slot together to form the final piece, and it was lit by hidden LEDs.